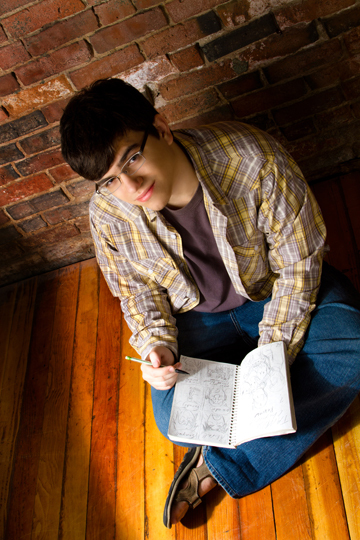 Cartoonist, videographer, graphic designer, gamer, and all around enthusiastic thinker. I’ve been creating things for as long as I can remember. Inspired by many different animated works and comics. My goal in life is to create something that can inspire many different people. Whether it be a simple comic strip or a big animated epic. I believe anything has the potential to create intricate immersion and make people push themselves like they’ve never thought they could. No matter what anyone says, just remember that originality can never die.